We’ve had a warm spell here. When its hot outside, I don’t feel like cooking or eating too much which then makes me think of easy to prepare salads for dinner. 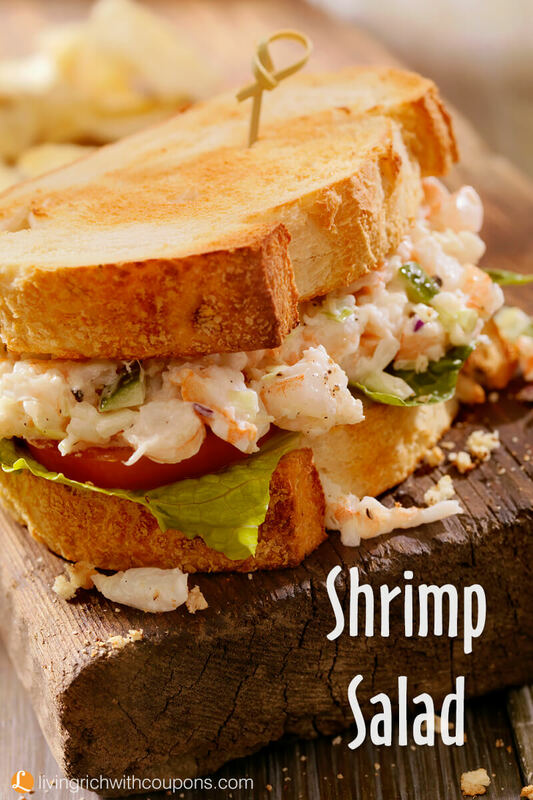 Making salad with precooked shrimp, lets you serve a dinner without cooking anything. Just mix it all together. Serve it as a sandwich or on a bed of lettuce. 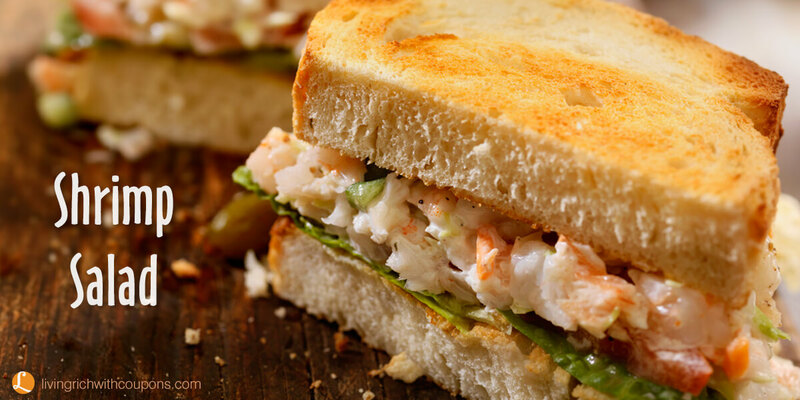 I like this recipe because the lime juice and mayonnaise are light and not overpowering. If someone wants more mayo, they can easily add it. Also, this is very tasty with some avocado and tomatoes. Cut shrimp in half or thirds depending on size. Place in bowl with scallions and celery. Combine mayonnaise and lime juice; pour over shrimp and gently toss. Cover and refrigerate until ready to serve.